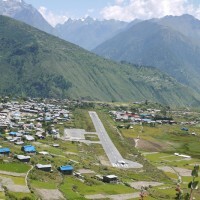 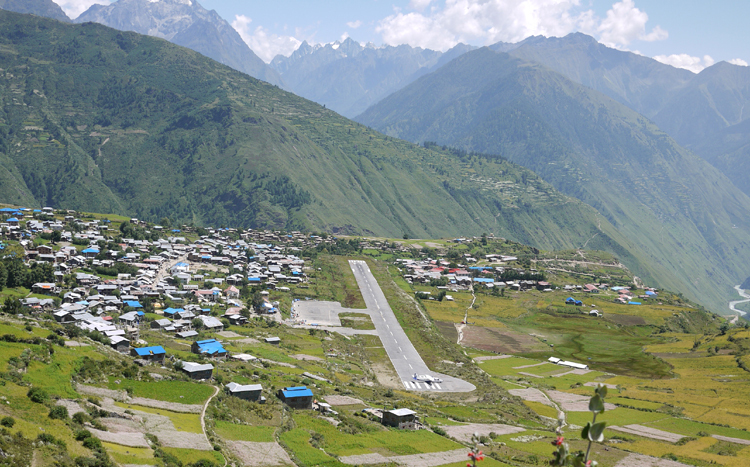 A journey to holy Mount Kailash via Limi Valley begins with an exciting flight to Simikot in western Nepal. 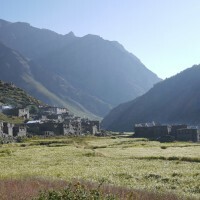 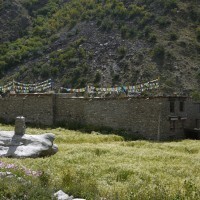 The trek starts by following the ancient salt trade route through Limi Valley, the land of Bonpos and ancient monasteries. 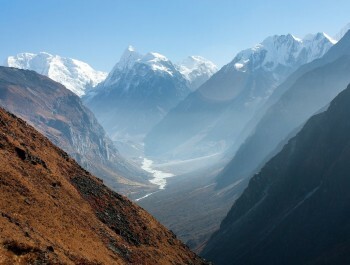 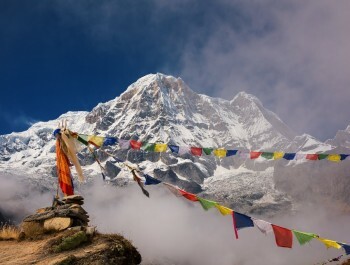 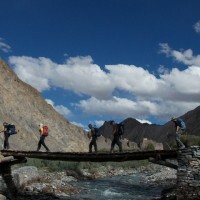 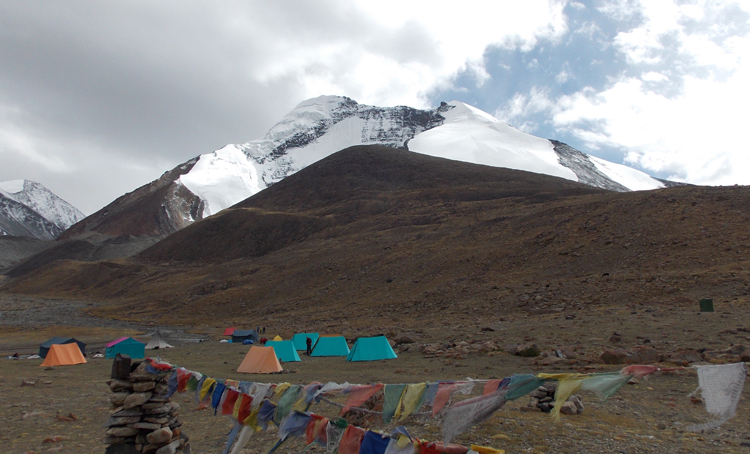 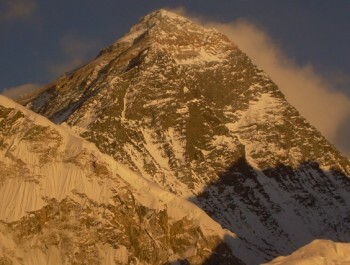 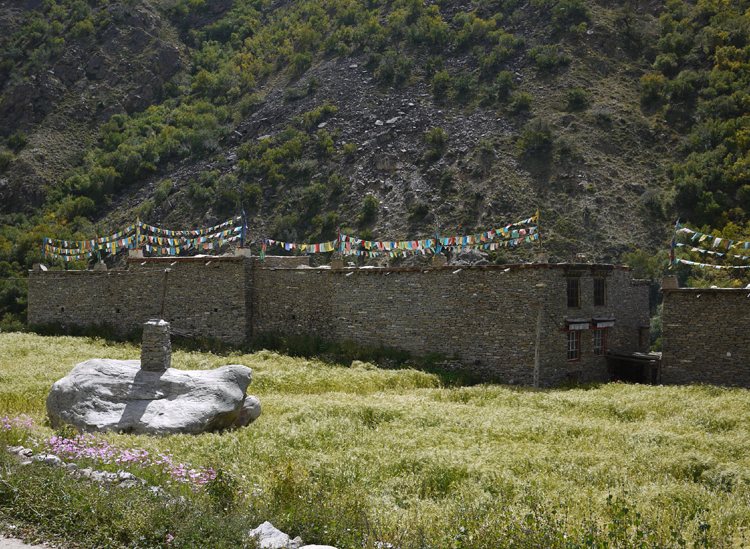 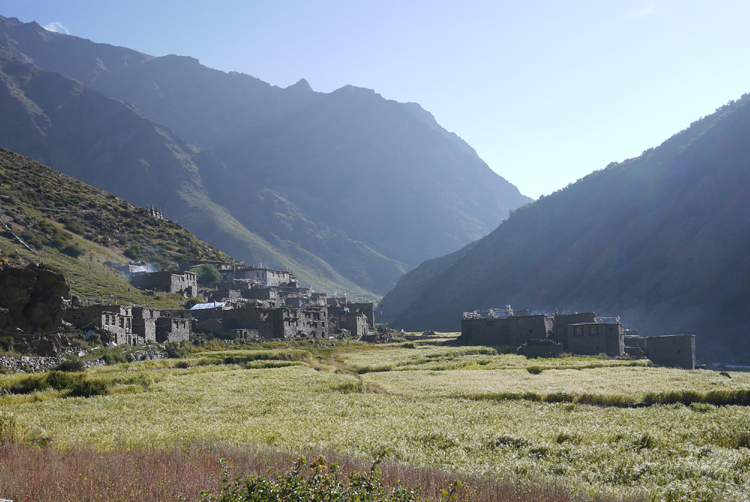 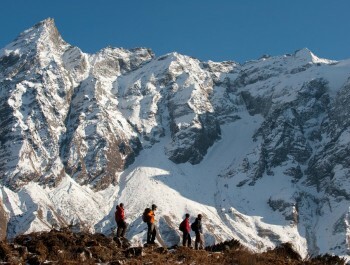 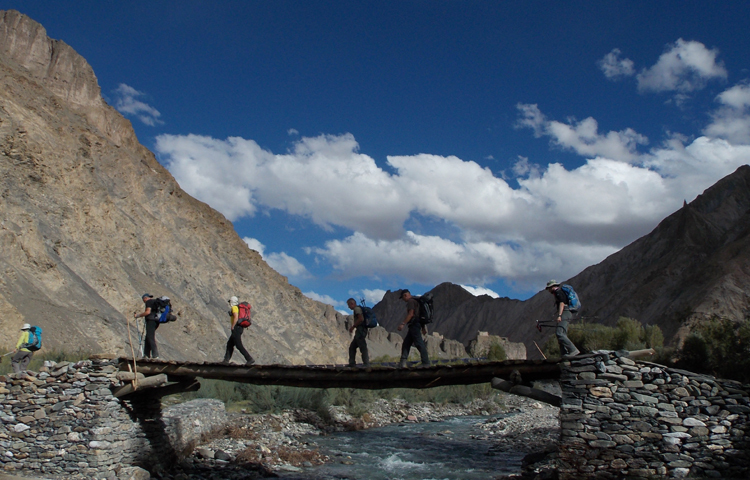 The trek offers a fascinating opportunity to experience the true Tibetan culture, lifestyle and hospitality. 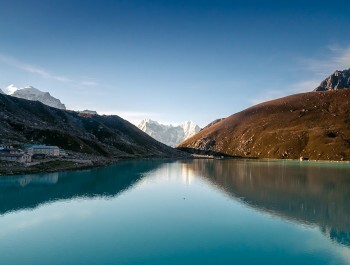 The journey gives ample time to take a ritual dip in holy Mansarovar Lake. 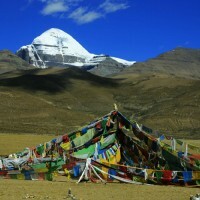 It is believed that a ritual plunge into Lake Mansarovar cleanses the sins of a lifetime. 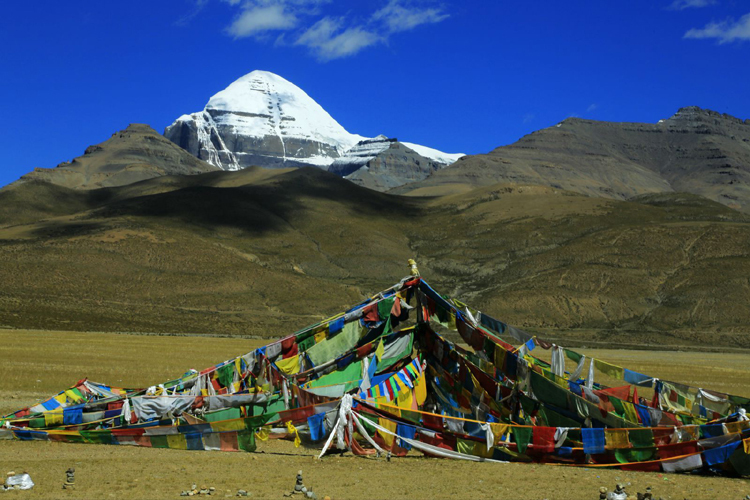 A trek around Mount Kailash, the holiest mountain for Buddhist, Hindu, Jain and Bon followers, is believed to offer endless spiritual merit to those who take on this arduous journey. 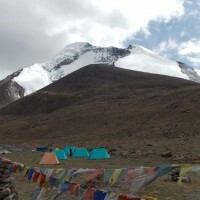 The overland journey back to Kathmandu offers a chance to observe and experience the nature of Tibet and the Tibetan culture and picturesque landscapes. 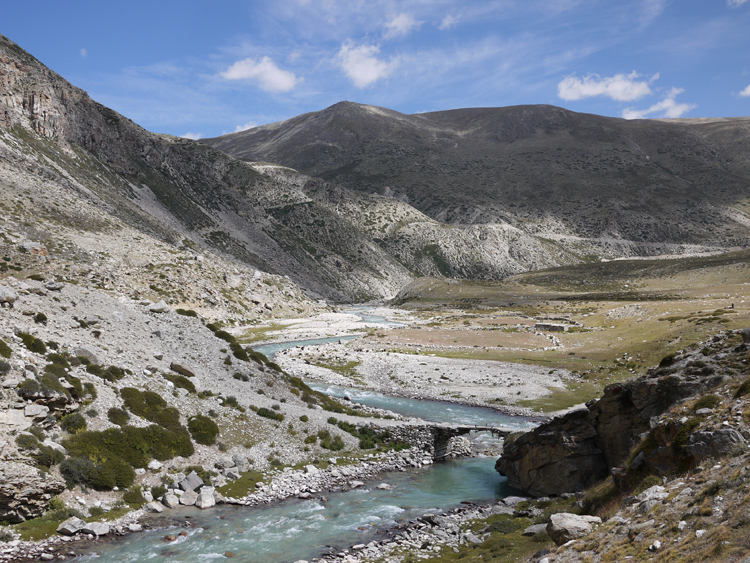 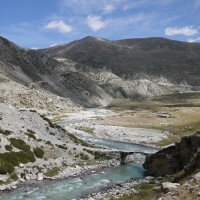 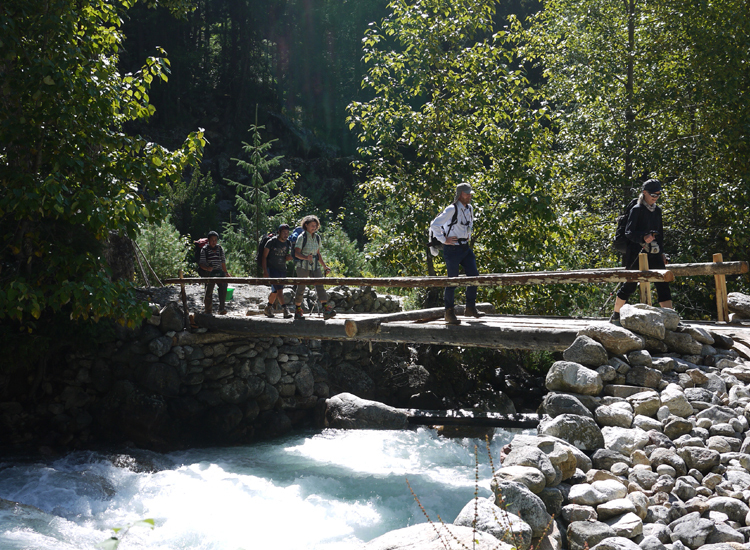 We follow the right bank of the Bhote Koshi as we find our way back to Kathmandu. 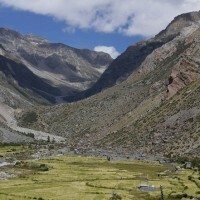 Day 24: Drive back from Paryang to Kerung. 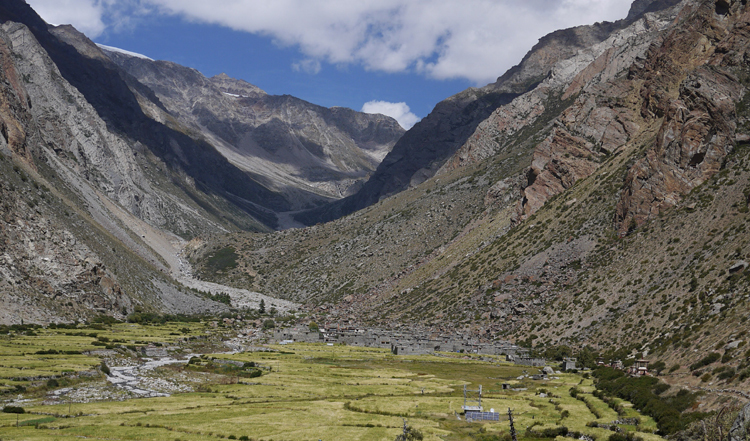 Day 25: Drive back to Kathmandu (1350m).